These are located in our just completed year-round building directly across from the Hy-Line Ferry. 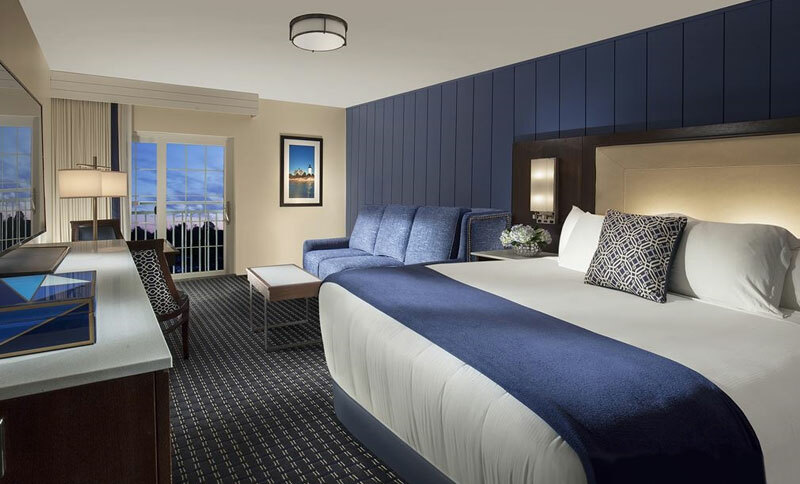 Rooms are 350 square feet and are the most well-appointed and luxurious in Hyannis and the surrounding towns. All rooms feature custom furniture with shiplap headboard wall accenting, Stearns and Foster bedding with fine linens and duvets, robes, oversized bathrooms with walk in showers, floor to ceiling windows with Juliette balconies, 49 inch HDTVs, ultra-fast free wireless internet, refrigerator, microwave, safe, as well as other countless amenities. 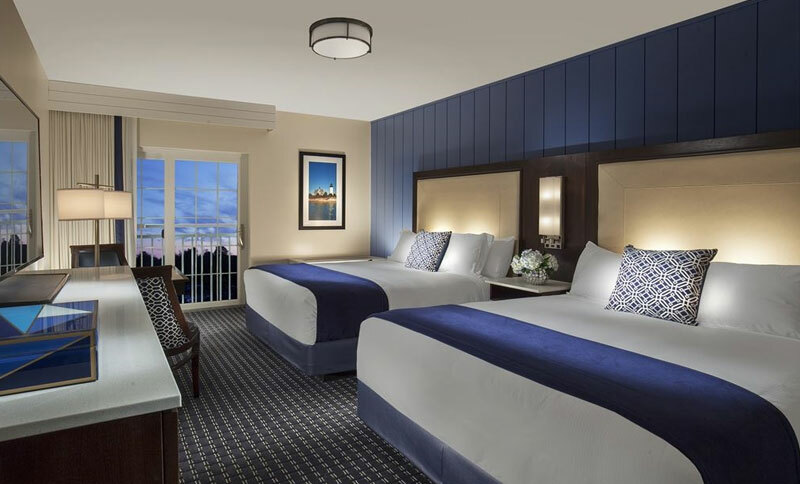 Find your refuge in this spacious 350 square foot room with two queen size beds and top of the line Stearns and Foster mattresses, custom nautical inspired furnishings, a dining/work table with two large chairs, and TV console with 49" HDTV. Unwind in the luxurious bathroom with walk-in shower, large vanity and custom cabinetry. This beautiful, 350 square foot room offers a king size bed and top of the line Stearns and Foster mattress, queen sleeper sofa with a thick mattress, dining/work table with two large chairs, and TV console with 49" HDTV. The spacious, luxurious bathroom offers a walk-in shower with a large vanity and custom cabinetry. 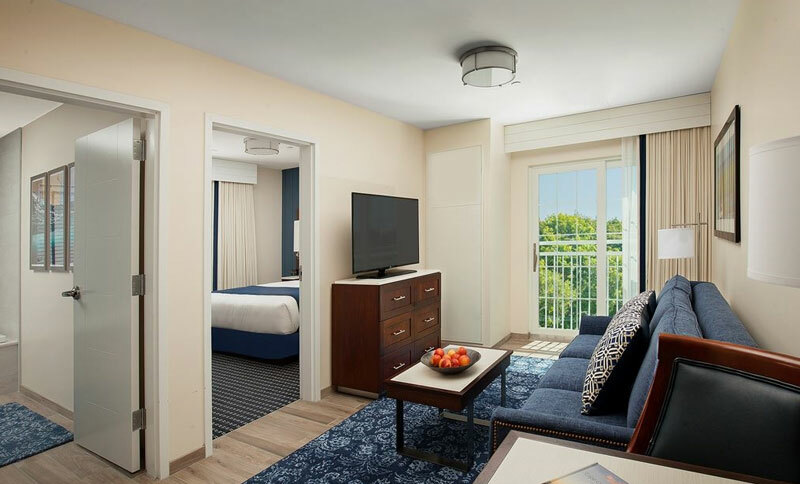 Experience your own coastal haven right on the harbor in this 600 square foot room boasting beautiful Hyannis views. The living room features a queen sleeper sofa and kitchenette with cooktop and sink, while the king size bedroom overlooks Hyannis Harbor. The 120 square foot bathroom also overlooks the harbor and features a large vanity and separate tub and shower. Enjoy a refrigerator, microwave, electronic safe, iron & ironing board and gourmet coffee and tea. No flatware or cookware is provided. Enjoy the beauty of Cape Cod in this 600 square foot room overlooking Hyannis Harbor, with a living room featuring a queen sleeper sofa and kitchenette with cooktop and sink. Take in the harbor scenery outside with a patio area with table and chairs. The king bedroom overlooks the harbor and the 120 square foot bathroom offers a large vanity and separate tub and shower. Make your escape to Cape Cod in this 700 square foot room with a living room featuring a Juliette balcony, queen sleeper sofa and kitchenette with cooktop and sink overlooking Hyannis Harbor. 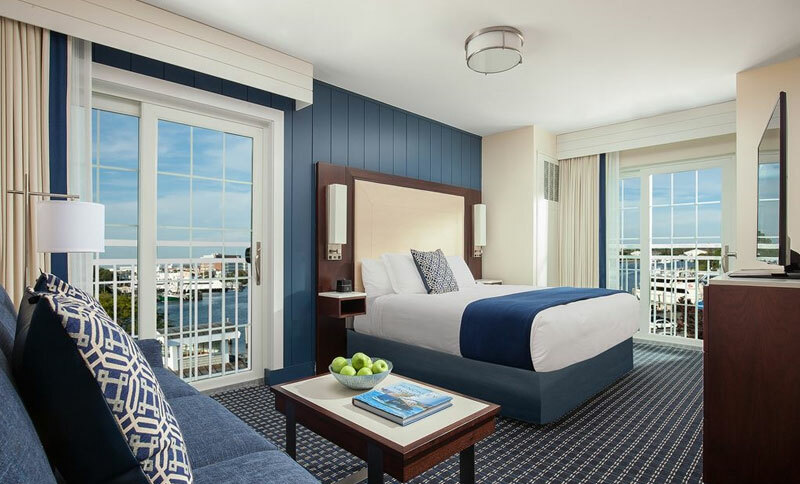 The king bedroom overlooking the harbor features a separate sitting area with a queen sleeper sofa, while the 120 square foot bathroom offers a large vanity and separate tub and shower.